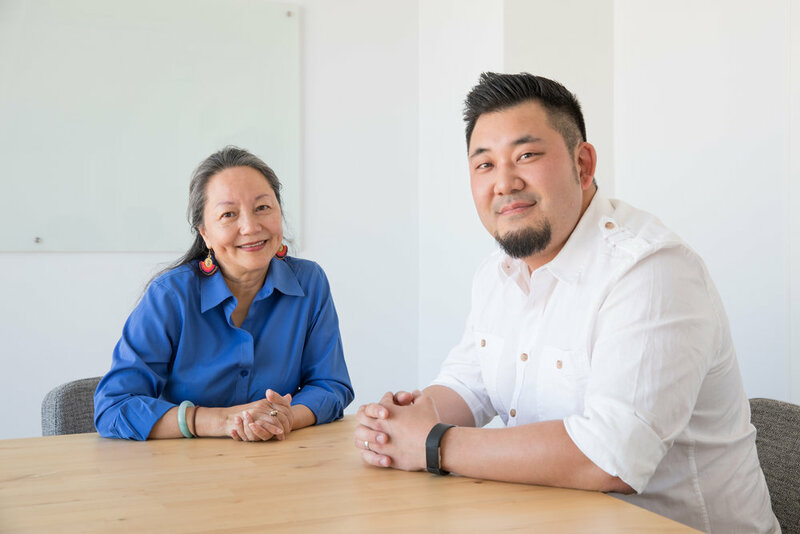 The partners of Alice Home Care, Alice Lai-Bitker and John Han, have a combined 12 years of experience in offering in-home care to seniors in both Alameda and Contra Costa Counties. This experience, helping seniors age in place, has shown that quality home care services provided by skilled caregivers truly provides peace of mind for our elderly clients and their families. Our founder and namesake, Alice Lai-Bitker, has been serving the Alameda community for the past 30 years. Alice's work in social services as well as in local government inspired her to further serve her community by helping seniors remain in their homes. During her 10 years as a member and President of the Alameda County Board of Supervisors, Alice was a strong policy advocate for improving the quality of life for our elders. Her mission today is the same as it was when she was a public servant: have a direct impact on the well-being of those who need our attention the most. As the baby boomer population ages, we believe there will be more and more seniors needing our assistance. Alice was blessed with the personal experience of caring for her parents in their final days. During this time she was their primary caregiver, 24/7. They both died at age 78 – her father from cancer, her mother from complications due to a blood clot. Alice still wishes she had more time to spend with them. Meanwhile, her mother-in-law is suffering from dementia, but lives on the east coast. Alice would love to take care of her, too, but because of the distance—and siblings closer by—she hopes to channel that same love to others in need. Alice thrives on helping her clients' lives improve as they age independently and safely. John is a Bay Area native, born in Alameda and raised in Oakland, and he received a Bachelor of Arts in Legal Studies at the University of California, Berkeley. With a passion for service, John immediately joined the U.S. Army upon graduating from college, and served as an Infantry Officer for nearly 5 years, achieving the rank of Captain before being Honorably Discharged. John's professional career after the military consisted of entertainment consulting work and managing over 20 union workers for a fast-paced and demanding manufacturing plant. However, his eagerness to continue the pursuit of service led him to explore the senior in-home care industry. During his time in the Army, he was exposed to the vitalness of proper caregiving as he observed the care that his injured friend received. He realized that he could serve the community by providing the best home care for a population in need of quality service. In addition to managing Alice Home Care with Alice, John serves as a Board Member in the Alameda Chamber of Commerce. He also volunteers for the Rotary Club of Alameda and spends his Saturday mornings with his family delivering meals for Meals On Wheels of Alameda.